Britain: another White country going to hell in a handbasket. 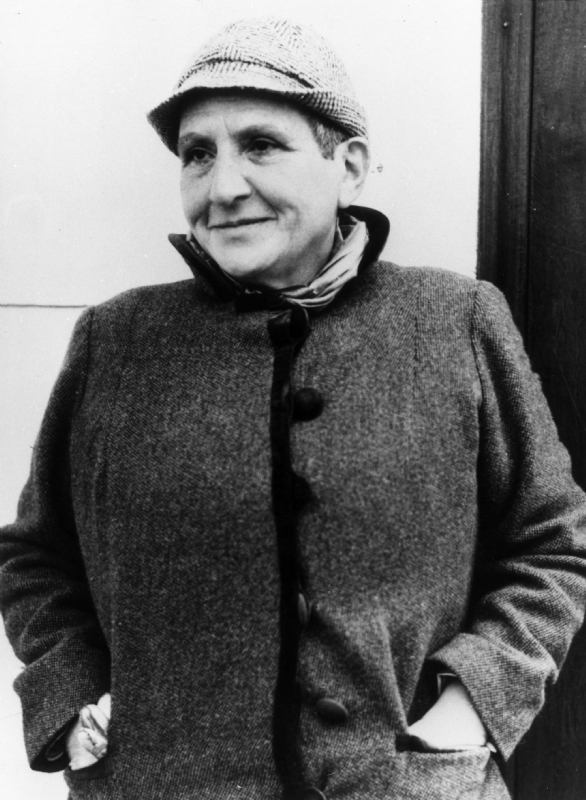 (The Jewish writer, Gertrude Stein, coined the term “gay” as a very inaccurate label for homosexuals . They aren’t happy people. In fact, suicide rates for queers are much higher than for normal people).